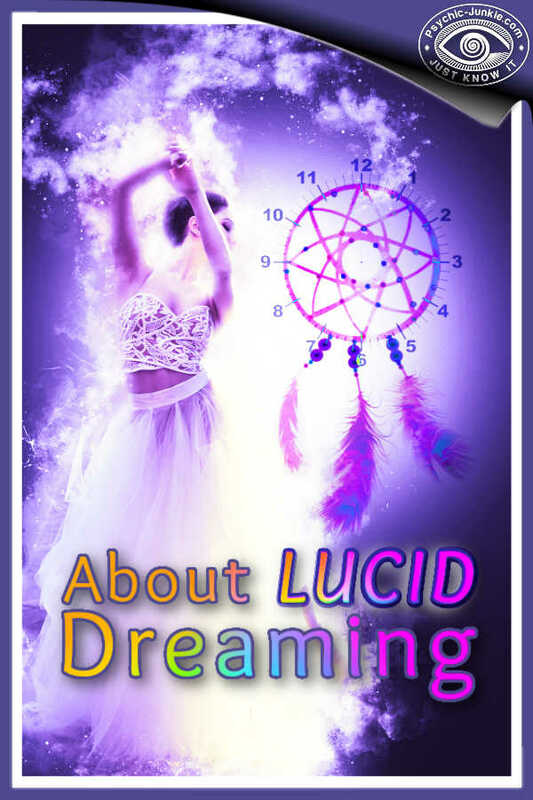 It is important to know specifically how to recall your dreams because there is no point in having lucid dreams without remembering them. It is worth getting your dream recall up to a few dreams per night for exactly that reason. 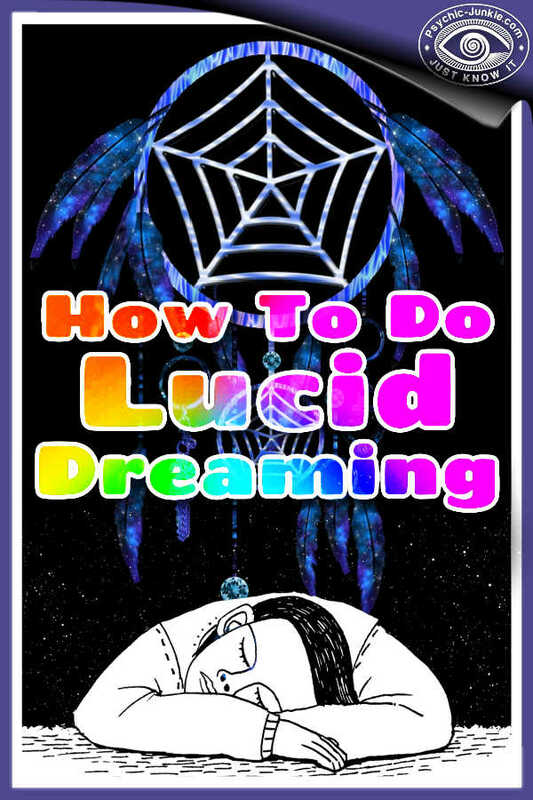 Becoming familiar with your dreams will also increase your chances of becoming lucid in one. First, a quick reminder about how often and for how long we dream. We have REM dreams approximately every 90 minutes of sleep, and while they start off at about 10 minutes, they increase in length to over 45 minutes. If you wake up while you are dreaming, you have roughly an 80% chance of remembering your dreams. Therefore, try setting an alarm clock to 4½, 6, or 7½ hours after you think you will fall asleep. This should wake you up directly from a dream. Write down everything you can when remembering your dreams. Phrases, colours, feelings, everything. Write it down in the morning. 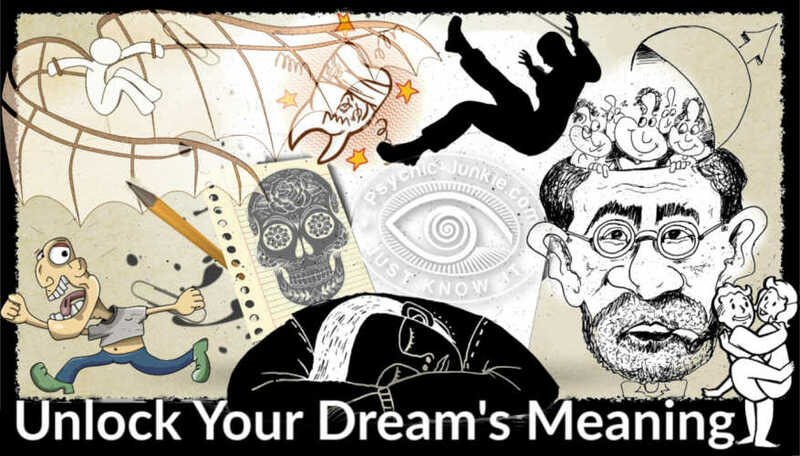 Sketch pictures into your notebook to help you in remembering dream symbols, places, faces, or whatever you think you will forget about your dream over time. Using a dedicated pen in a special colour helps to make keeping your journal more of a ritual in remembering dreams. You might want to copy out rough notes into a neater dream diary later on in the day. This helps engrain the dream in your mind. Try to go to bed early enough to ensure that you wake before your alarm clock rings. In the time you get, start remembering dreams you already recall and do a reality check. You may want to keep your eyes closed for as long as possible, particularly if you wake up near the sunrise. Try to use a notebook which holds a pen and scribble down whatever you can with your eyes still closed. Stay in the same position and while remembering dreams run them over in your head a few times before jumping out of bed. After you have remembered your dream, move to a different position (with your eyes still closed) that you normally sleep in, and try and remembering other dreams. The position that you are in may help your brain remembering dreams you had while sleeping in that position. If you can’t remember anything, allow your mind to wander through events of yesterday or issues you’ve been thinking about. These may be a link to your dreams. Keep a small dream diary notebook with you all the time. It is quite easy to recall dreams in the day and then forget them by the time you get home. Even if you only get a fleeting feeling of some dream during the day, note down as much as you can remember about the dream and what triggered the memory. Think about your dream or dreams throughout the day, and ask yourself “What did I dream?” several times. Often, you only get a good answer to this an hour after you woke up. You can try remembering dreams by “back-tracking” — start from the moment when you woke up, and try to remember what you were doing before that. You may even be able to reconstruct your dream to the beginning.  If you find that many of your dreams are about certain items, such as cars and painting, then, if you’re finding it hard to remember your dreams in the morning, think about whether any contained your specific dream signs, in this case, cars and painting. You can even make a “dream lexicon” — a piece of paper with common dream items written on it, so you can read it every time you wake up. Also, use the autosuggestion technique to improve your dream recall (see the full description of the autosuggestion technique in the next chapter). Once you have a lot of dreams in your diary, you can start looking through it for dream signs. Common ones include flying, running to chase something, and being in an old house. However, it could be anything, such as crouching, skateboarding, or having one shoe missing! Try to look for these dream signs in real life and always do a reality check when you notice them. 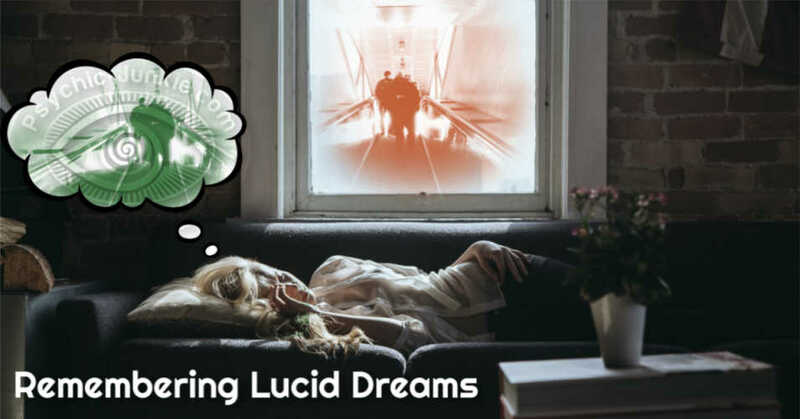 You may have had several dream scenes within a single dream period or some memories could be from past nights. It is also possible that dream time doesn't strictly correspond to real time. Days may pass in a dream during a single night's sleep. Dreams which seem to last for hours while you have them have sometimes been found to actually have a duration of only a few minutes.  To add answers or comments about this page please use my contact form. Please start the conversation with the heading [About Remembering Dreams].